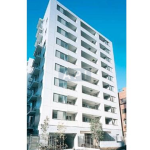 Welcome to Higashi Azabu! 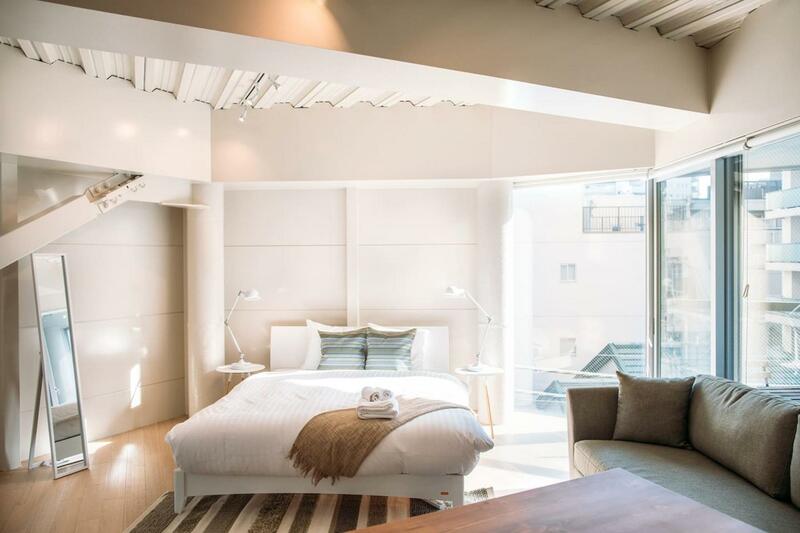 It is known as Tokyo's most expensive upscale residential district; many artists, business people, and celebrities reside here. 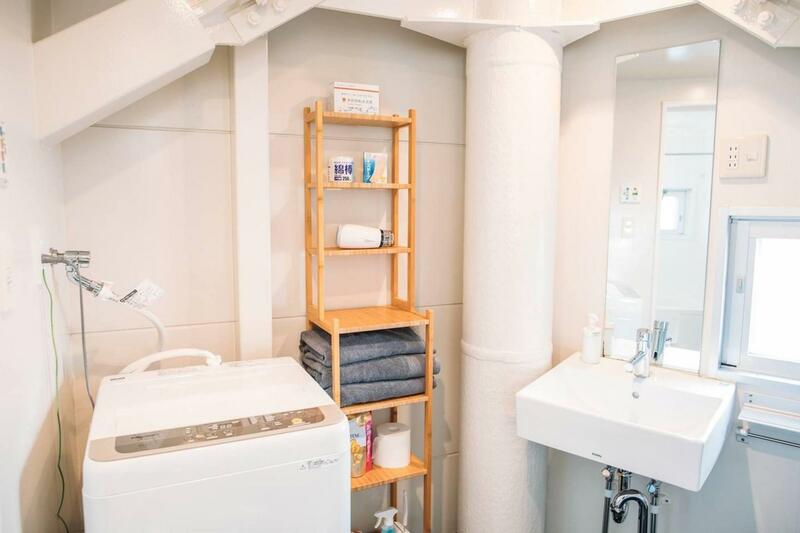 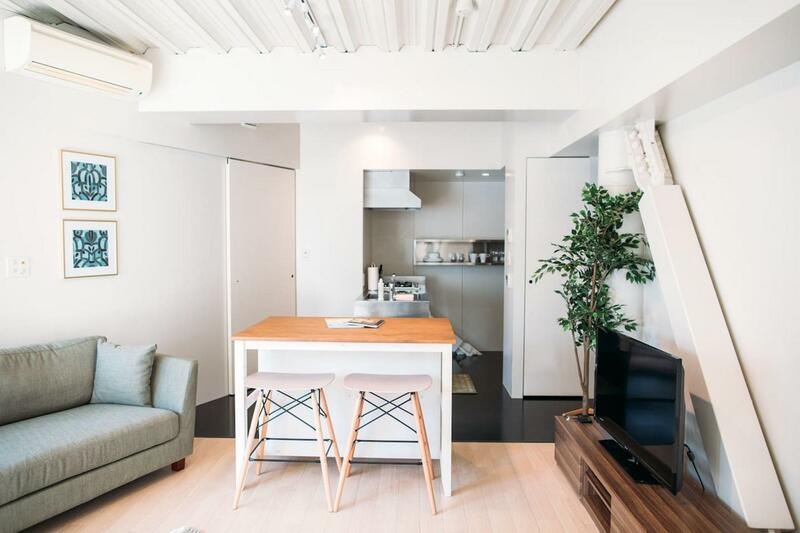 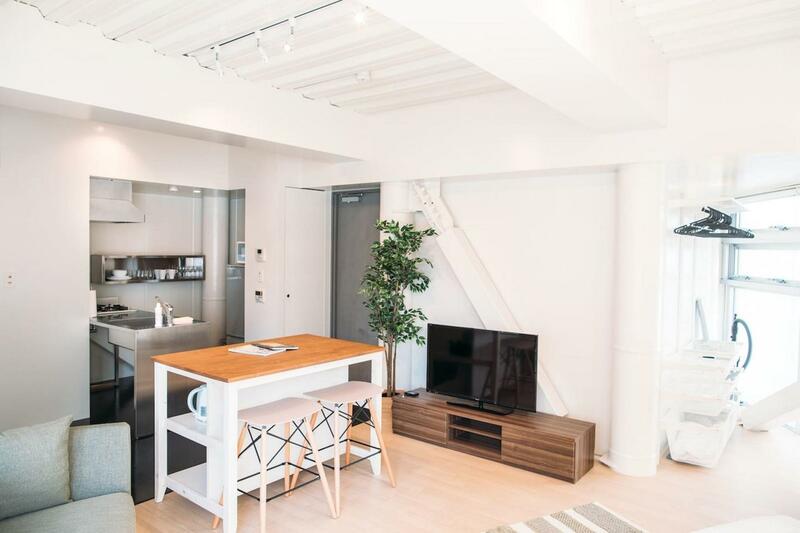 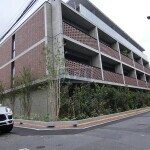 Strategically located within a 7 minute walk from the Toei Oedo Line connecting you to major business hubs, the apartment is also footsteps away from the famous Tokyo Tower and Shiba Park. 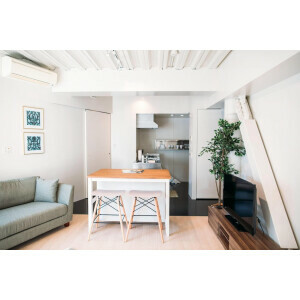 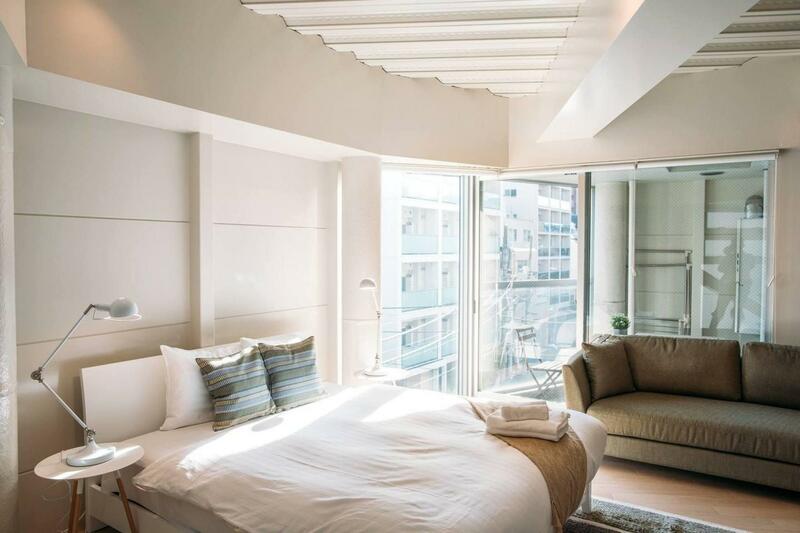 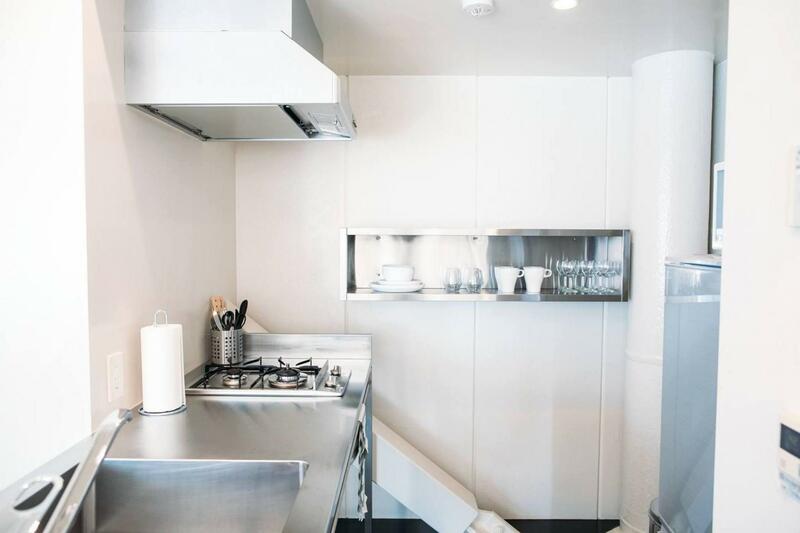 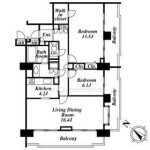 This apartment is perfect for both longer term business stays as well as the casual traveller looking for a centrally located apartment within Tokyo. 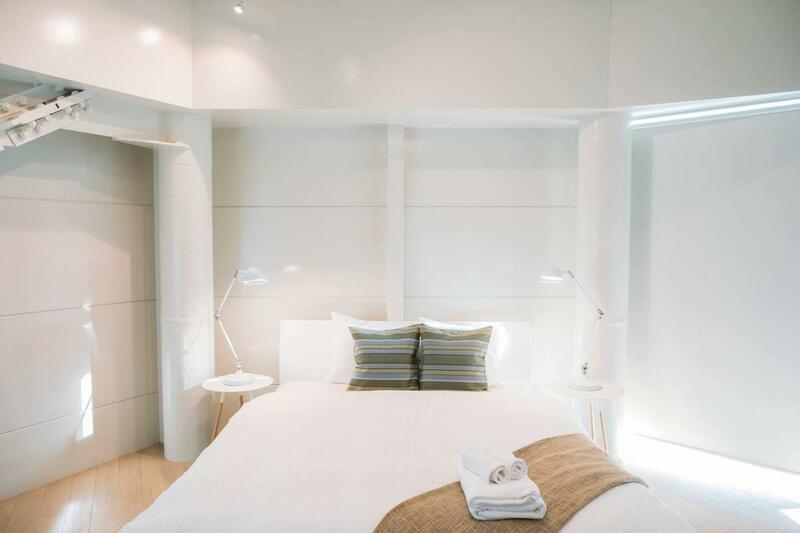 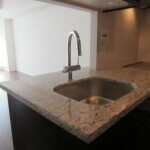 You may also enjoy short term stay, no guarantor required!